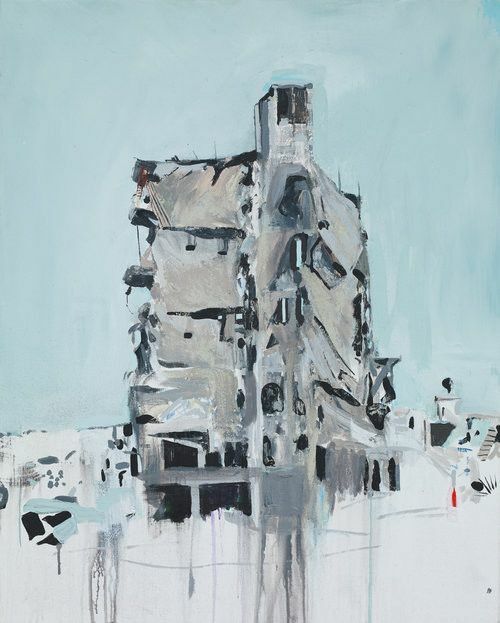 ALICE BLACK is proud to present the debut London exhibition of acclaimed Irish artist, Brian Maguire. It will be accompanied by a catalogue with an essay by gallery Co-founder Matt Symonds and a short film produced by award winning documentary filmmaker Sebastiano d’Ayala Valva. Maguire has shown extensively in Europe, the US and Asia and his work is included in major private and public collections worldwide. He is represented by Fergus McCaffrey in New York and Kerlin Gallery in Dublin. 2018 saw the publication of a major artist monograph on Maguire.